5 Best Features In Google’s Latest Android 6.0 MARSHMALLOW. 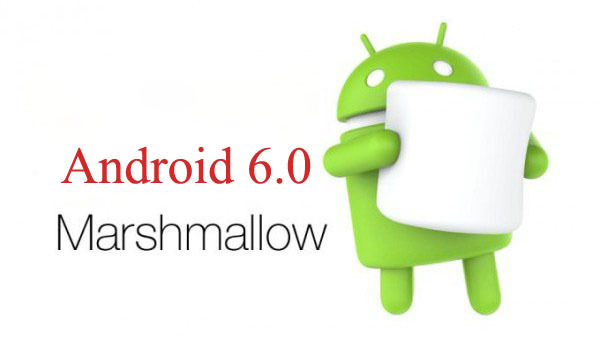 Ever since the introduction of Google’s latest version of Android Marshmallow 6.0, they have been rolling out some nice features which will make you like the Android Marshmallow. Marshmallow is an Android that will do a lot more for you. Its been followed by a list of improvements, that all add up to an important update. As always, updating your phone depends on the manufacturer of the phone. Here are the latest 5 best features to be happy about. Google now is one of the standout features of Marshmallow. It lets you crawl through your apps to get extra information on basically anything, almost instantly. If you press and hold any app, Google Now, will then read the screen, and search for anything interesting – like the name of an event or a location – and then returns information on what it sees. Google has built-in dedicated assistance for sensors of a fingerprint into Android, you don’t have to code it all yourself. That means you will make use of fingerprint sensor to unlock your phone, make payments, and log into apps. This feature is going to bring a huge convenience for people making use of Android phones, and the developers. This is another interesting feature of Google’s Marshmallow. Doze monitors your device and adjusts the app’s activities. When you are not making use of your device, Marshmallow will simply pause the apps in your device so they don’t drain your battery life. Not a bad trade-off. One thing everybody hates most is buying new cables, but this time around, it’s worth it. USB C (also called the USB Type-C) is a small reversible USB format, that’s sweeping the tech industry. Very soon, this USB type will be used for charging most devices like– laptops, tablets, and phones, and for transferring data’s between devices. This feature allows apps to preload certain web contents before moving you over to an in-app chrome tab. That means you are still visiting a live updating website, but the experience should be much smoother.